A sweet 1950s retro Japanese paper doll. 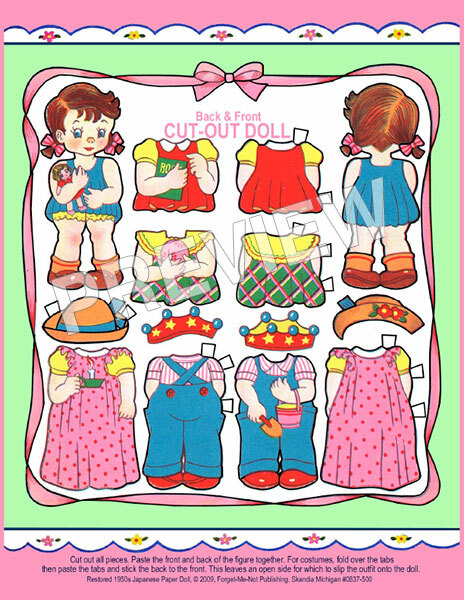 A nifty little front-and-back paper doll and three outfits. One 8.5 x 11 page in plastic sleeve.